Rabdentse is a historical significant place. It was once the capital of Sikkim. 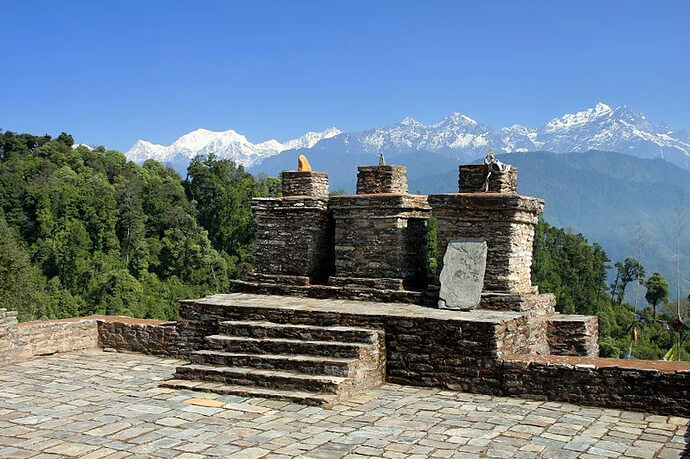 After the fall of Yuksam dynasty, Rabdentse remained capital of the Chogyal dynasty till 1814. The ruins of the old capital are still here reliving the glorious past. One can reach the site trekking on footpath from main road. The Lepcha Heritage House was built in 1860 by Phintso Thekadar, a renowned Lepcha landlord of his time. The house was built to accommodate the British Governor who used to visit the place. With rich paintings and carvings, the house takes you back into history. You can also get to see Lepcha people in their traditional dress nearby villages of the Heritage House. 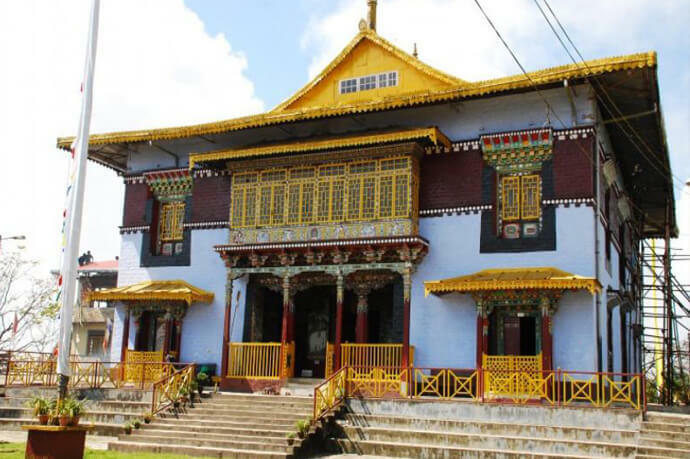 Pemayangtse Monastery is the second oldest monastery built in Sikkim in 17th Century and belongs to Nyingmapa sect. The monastery has housed a statue of Guru Padmasambhava (Guru Rinpoche), the first Dharmaguru to preach Buddhism in Sikkim. Barshey is at an altitude of 10,000 ft. It is four kilometers away from Hilley but it takes 2 hours approx to reach Barshey trekking all the way up . 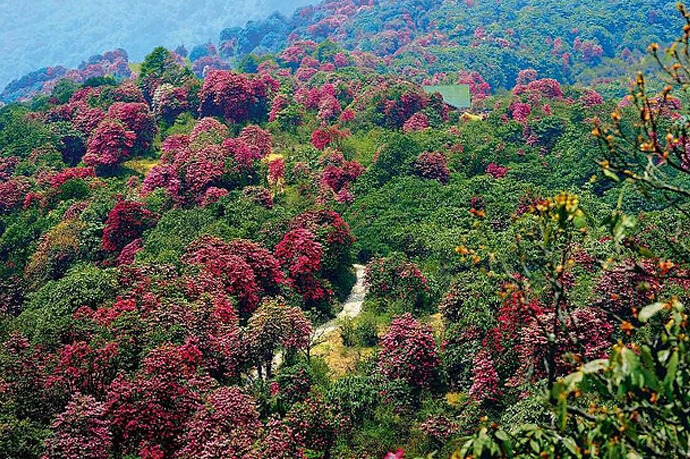 During the month of March, bright red rhododendrons enchant the entire surroundings. The branches of trees entwined with each other form green canopy below the azure sky. The famour poet Rabindra Nath Tagore is believed to have visited and stayed at this Dak Bunglow when he came to Darjeeling. The local people of Rinchenpong have named 'Tagore Smriti Van' one of the smriti vans in memory of this famour poet's name. A small beautiful lake is also available near Dak Bunglow. 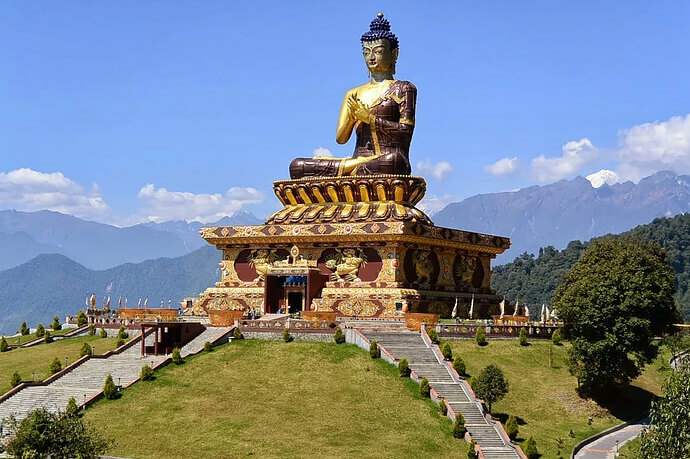 Srebaadam Monastery (Phuntso Nayup Choeling Monastery) is located in the green serenity of a village, mostly inhabited by Bhutia tribe of Sikkim. It takes ten minute trekking to reach the village from Srebaadam Bazzar. 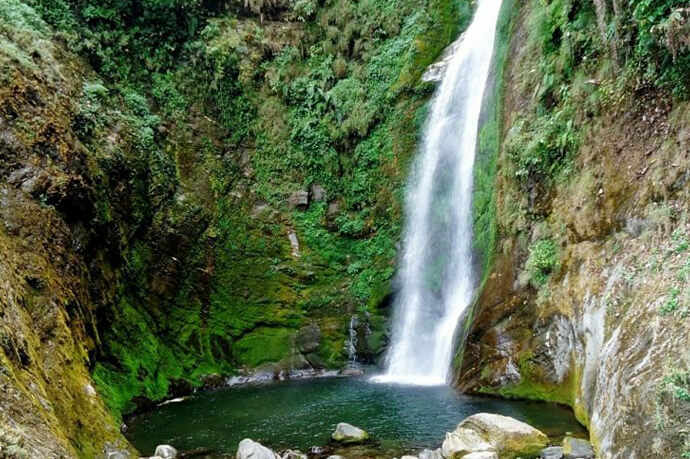 A 30 kms drive from the resort, crossing picturesque Dentam village, the Changey falls offers a soothing experience. The water cascade seems white pearls are droping down from loafty height is a cherishing sight. There are also sheds with sitting arrangement to enjoy the view of falling stream in cool comfort. 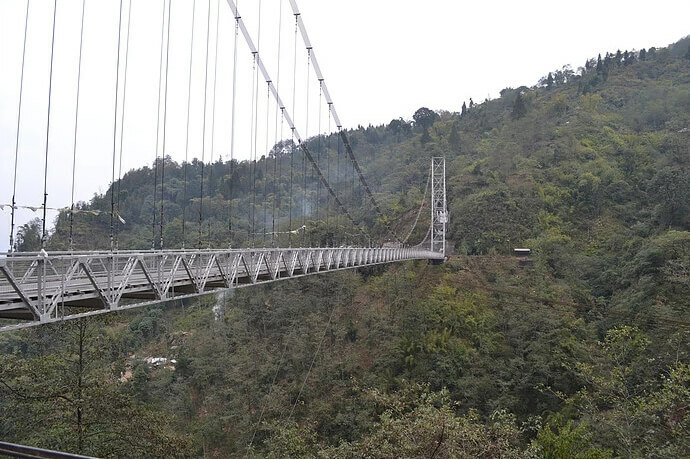 On the way to Changey falls you can also visit Singsore Bridge, the 2nd highest bridge in Asia. The Rinchenpong monastery (Gey-Sanga-Yangtze Monastery) built in 1730 is the third oldest monastery in Sikkim. It has housed a statue of Ati Buddha in Yab-Yum position. 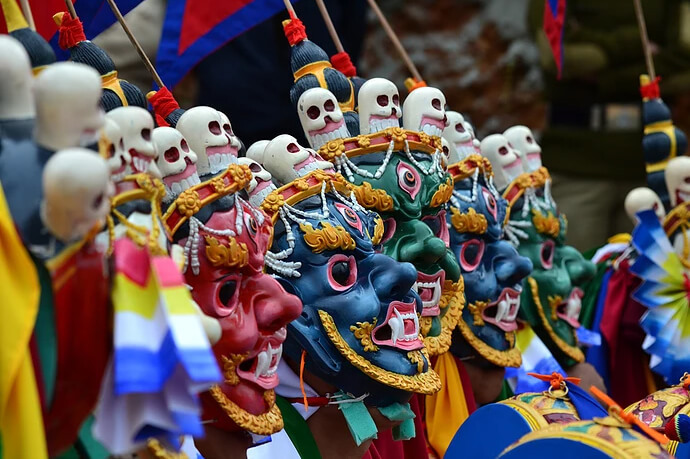 The monastery belongs to Nyingma sect of Tantrik Buddhism. A 'seda' is also attached to the monastery for boarding and study of Buddhism for young lamas.